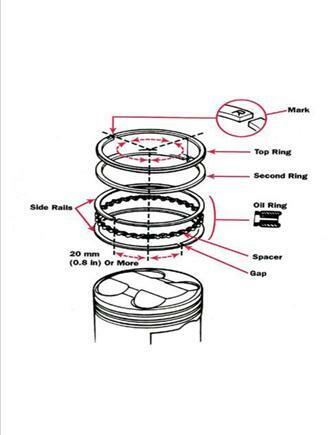 · Multiple Rings — .003” per inch of bore (top ring) and .004” per inch of bore (bottom ring). 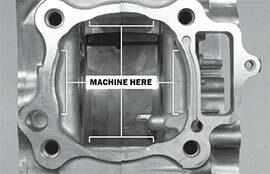 When installing a Vertex Piston, be sure the marked or lettered side is up. With multiple rings, gold or silver is the top ring and the black ring is the bottom. 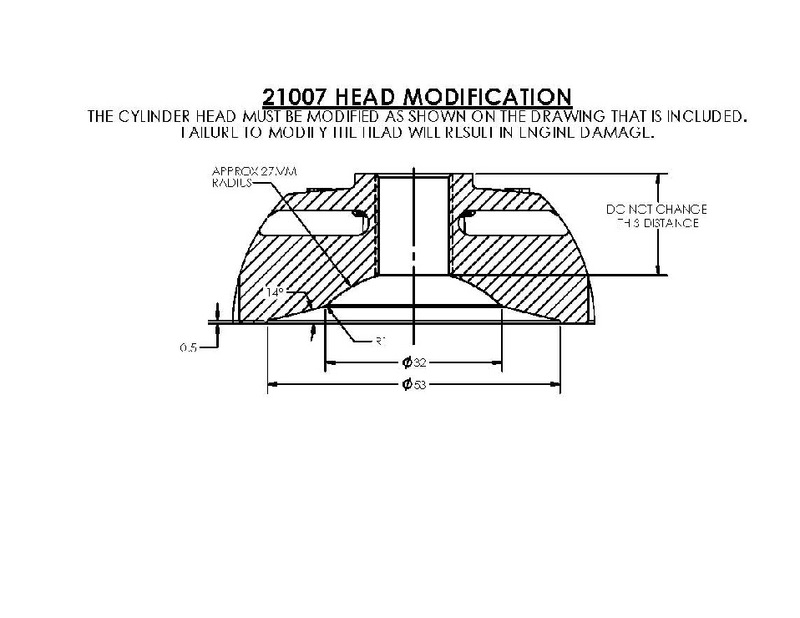 The recommended piston to cylinder clearance is .05mm - .07mm / .002” - .003”. 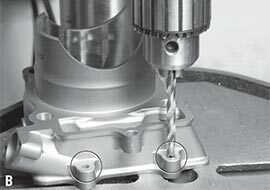 We are frequently asked how often you should replace your piston. A good rule of thumb is to replace it every 25 hours (or less) under race or heavy use conditions. How to best break-in a cylinder is another question posed to us by many riders. We suggest that when you’re breaking in a new cylinder, keep the first two to three hours at a low RPM and small amount of throttle opening, while keeping the engine temperature low. Hopefully, these quick tips have been helpful. If you need more information, our customer service representatives are always ready to assist you. Use this form to email us your question or give us a call at 515-251-4070.